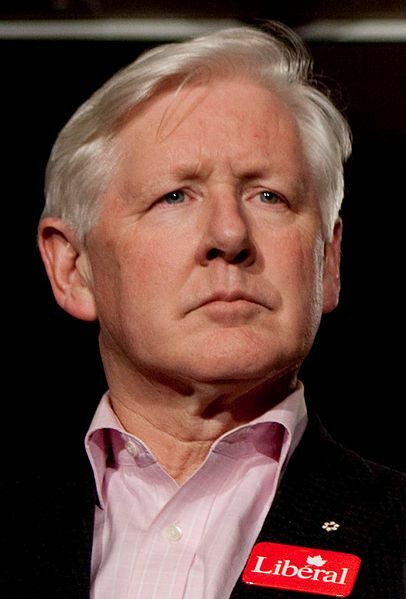 I first met Bob Rae almost 15 years ago, when he was serving as the premier of Ontario, and I was getting my first exposure to politics as part of the Legislative Page Program for Grade 7 and 8 students at Queen’s Park. Watching Mr. Rae go to battle on issues from public education to the privatization of Ontario Hydro had a strong impression on me as a young Canadian and political novice. Having the opportunity to meet Mr. Rae again at Sauvé House and hear his reflections on the economic downturn and the Liberal Party leadership race stimulated my thinking on Canadian politics, and prompted me to reconsider my role as an active citizen within our political system. In his discussion with the Sauvé Scholars, Mr. Rae stressed the link between sound economic management and security, both in Canada and internationally. His call for a coordinated, global response to the economic crisis struck a chord with many Scholars who are looking for a response that serves the needs of not only the citizens of wealthy countries, but also those on the economic margins. Reflecting on his development as a leader, Mr. Rae explained that his background as a mediator had trained him to learn by listening openly to the concerns of diverse groups. As Canada and its political leaders navigate unchartered waters, I am sure this is a skill Mr. Rae finds himself having ample opportunity to put to use.